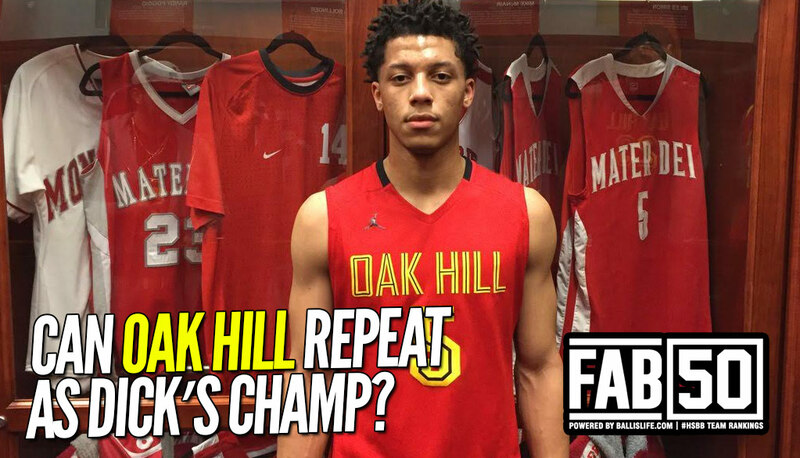 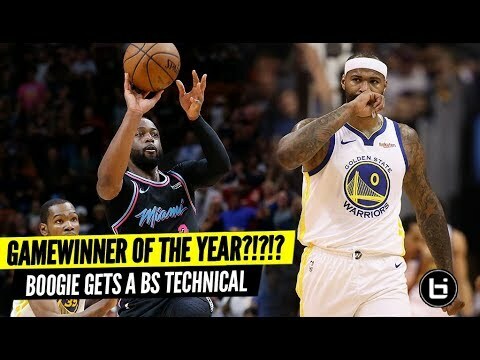 NEW FAB 50: State Champions CROWNED! 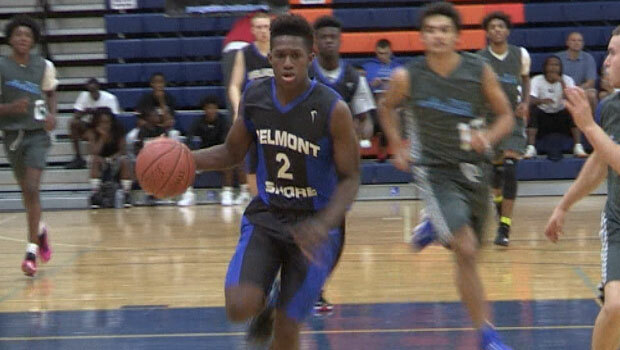 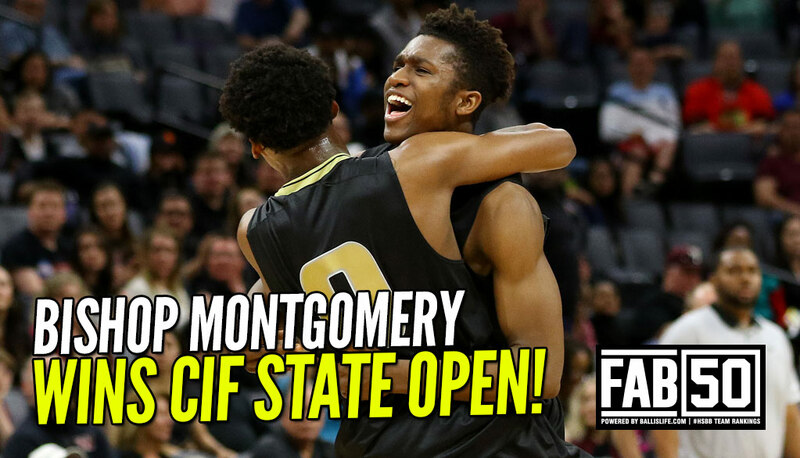 Bishop Montgomery, Mater Dei Shake Up New FAB 50! 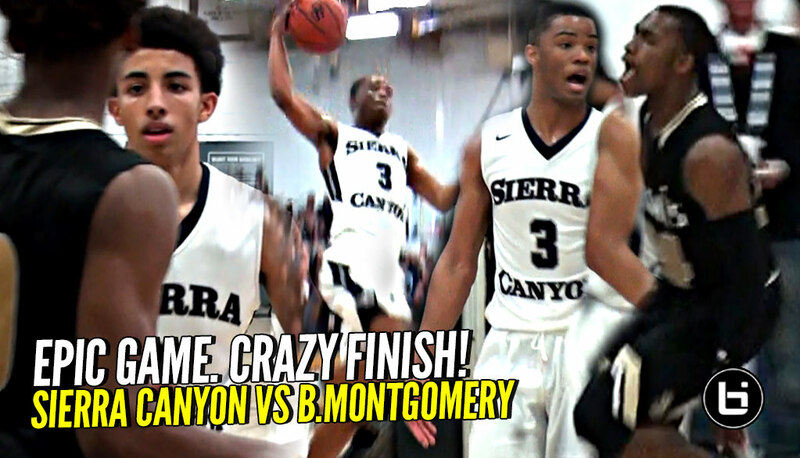 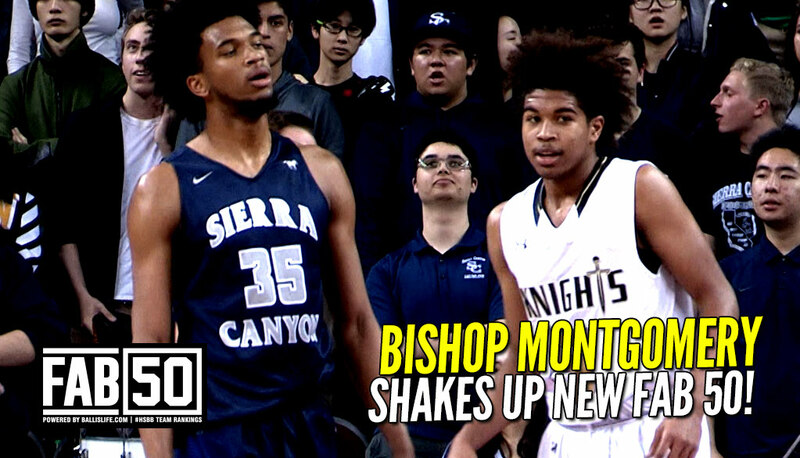 Marvin Bagley And Sierra Canyon Fall to Ethan Thompson Led Bishop Montgomery! 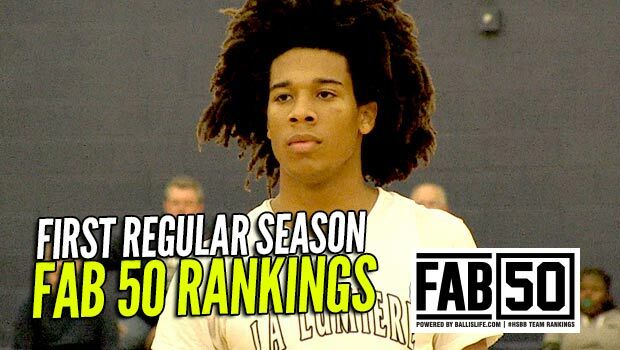 FIRST Regular Season FAB 50 National Rankings: 8 Newcomers! 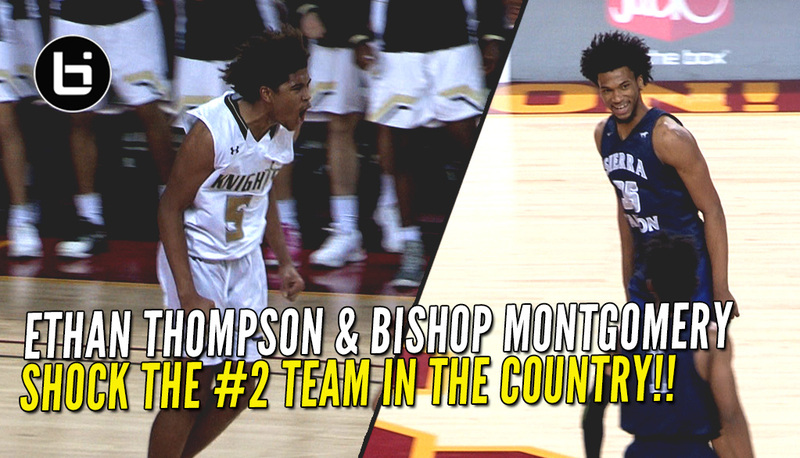 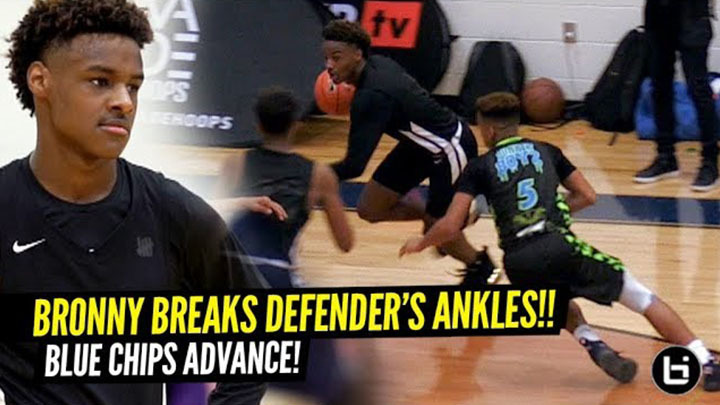 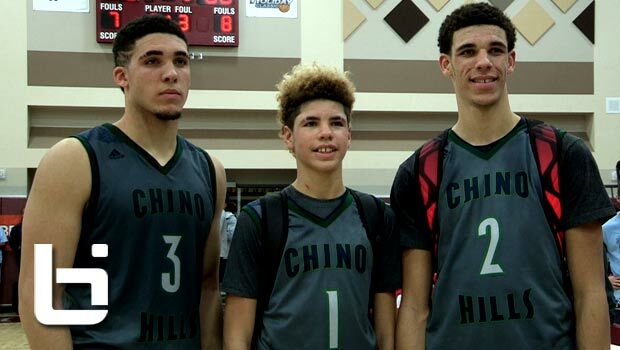 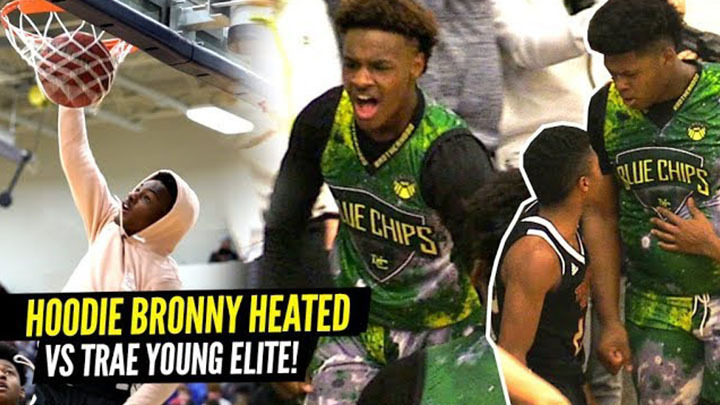 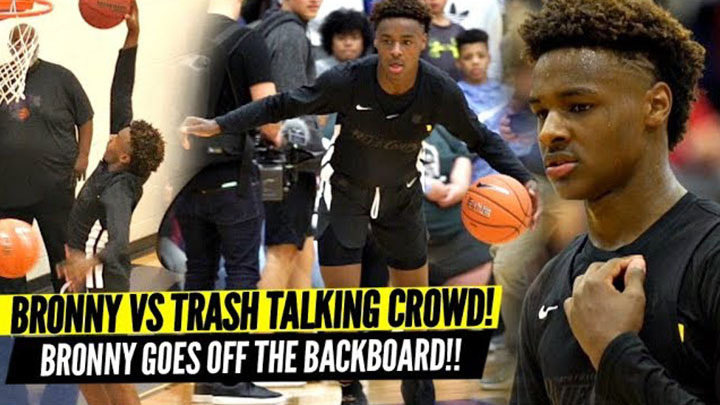 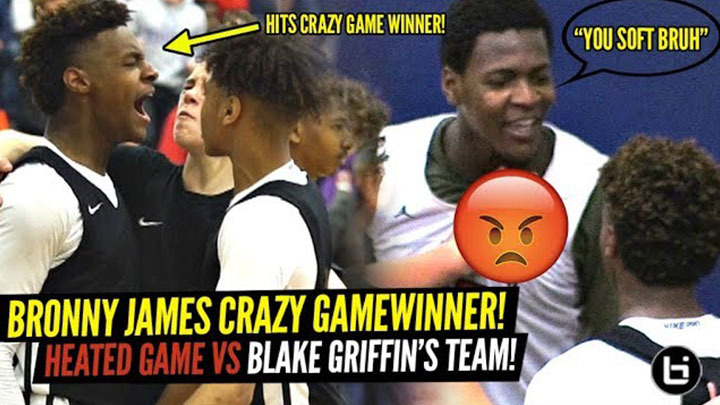 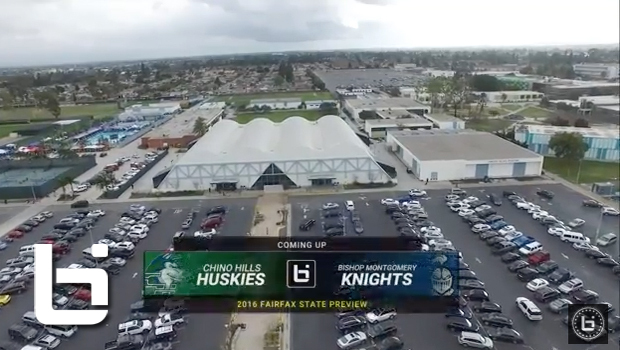 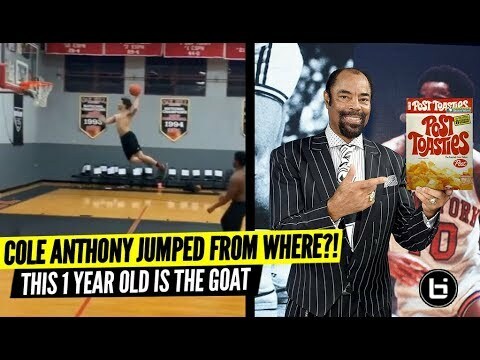 BIL To Stream Titanic Matchup: Chino Hills vs. Bishop Montgomery Jan 30! 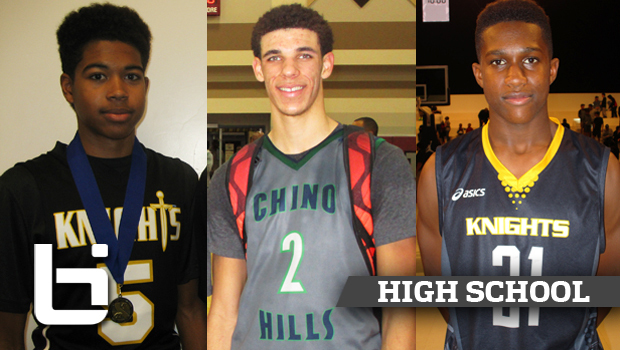 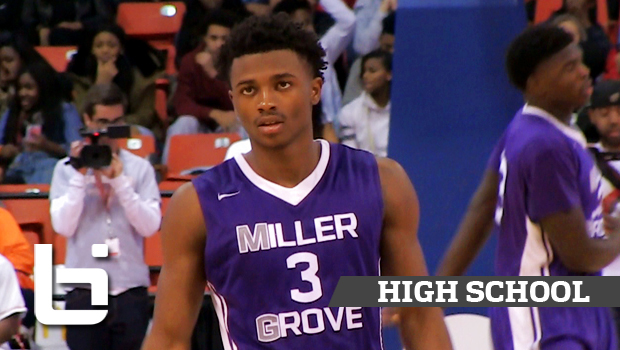 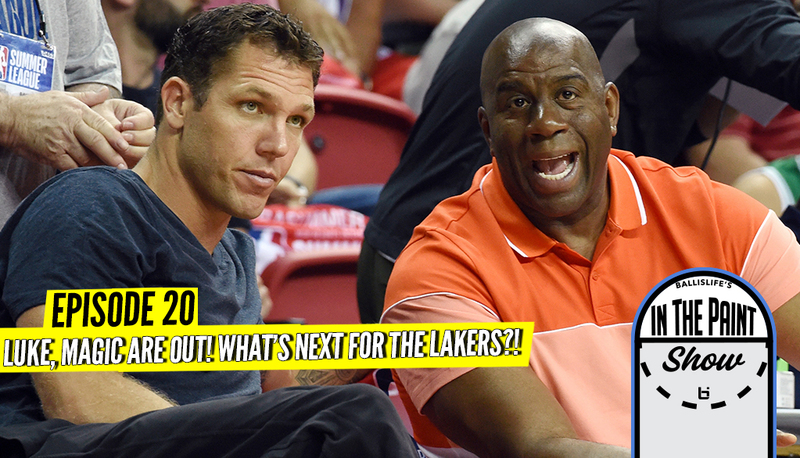 New FAB 50: Two Teams Crack the Top 5!